IMAJANE: Such a fun night I can't believe it's a year ago already! Such a fun night I can't believe it's a year ago already! 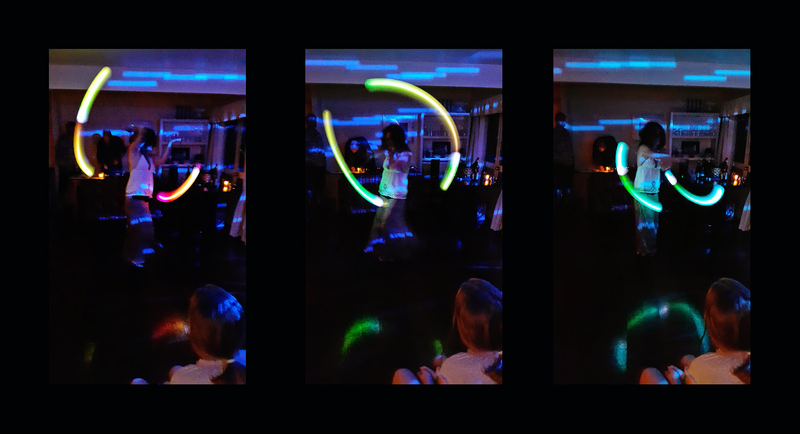 That's 3x me playing with pod poi play in the lounge at Jon & Bigi's summer party. Thanks to Andrew for the photos.